For our family school starts next week, which means three girls getting ready for school or college each morning. That is a lot of showers, hair, and scented body spray. In the past the longest part of their getting ready in the morning has been getting their hair done. 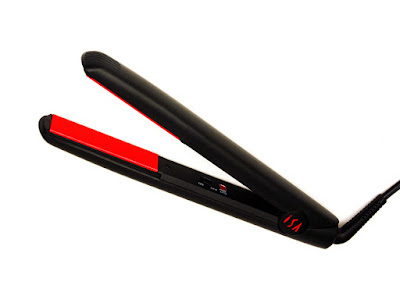 Our other flat irons took minutes to heat up, costing us precious time or even worse if they were not heated up in time sometimes left on because they never were able to get their hair done because it wasn't heated to the right temperature. 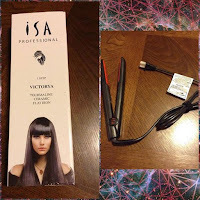 ISA professionals sent me this neat Ceramic Flat Iron Hair Straightener to put to the test. It is pretty, has an on and off switch, a protective cover for the plug, as well as a velcro strap to hold the cord all together when it is stored. This straightener heats up in 30 seconds flat and works like a charm. I was able to do both of my daughters hair in just a few minutes for lasting results. 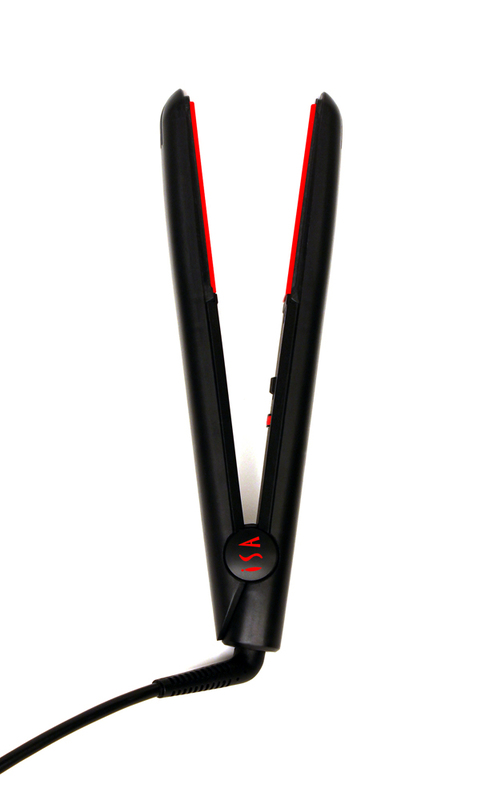 We are in love with this flat iron. You can purchase the ISA Professional Ceramic Flat Iron Hair Straightener here or on Amazon. What ISA Professional has to say about their product. SMART Automatic Temperature adjustment changes based on your hair's thickness, texture, and styling needs. Straighten without having to fiddle with temperature controls. Give your hair the quality it deserves. Your loved ones will notice!